André George Previn, KBE (/ˈprɛvɪn/; born Andreas Ludwig Priwin; April 6, 1929 – February 28, 2019) was a German-American pianist, conductor, and composer. Previn won four Academy Awards for his film work and ten Grammy Awards for his recordings (and one more for his Lifetime Achievement). 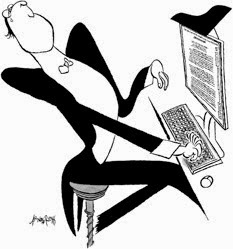 Previn died on February 28, 2019 at home in Manhattan at the age of 89. 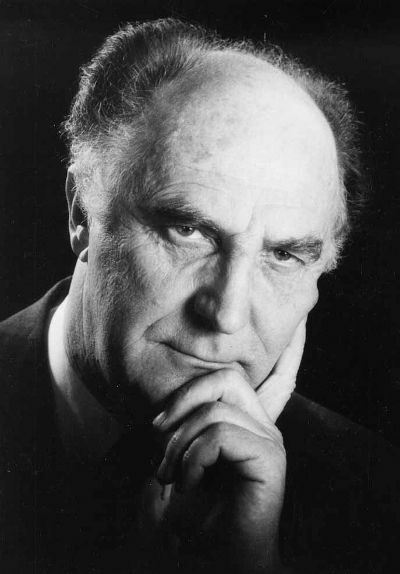 Hans Stadlmair conducted the Münchener Kammerorchester for almost four decades. 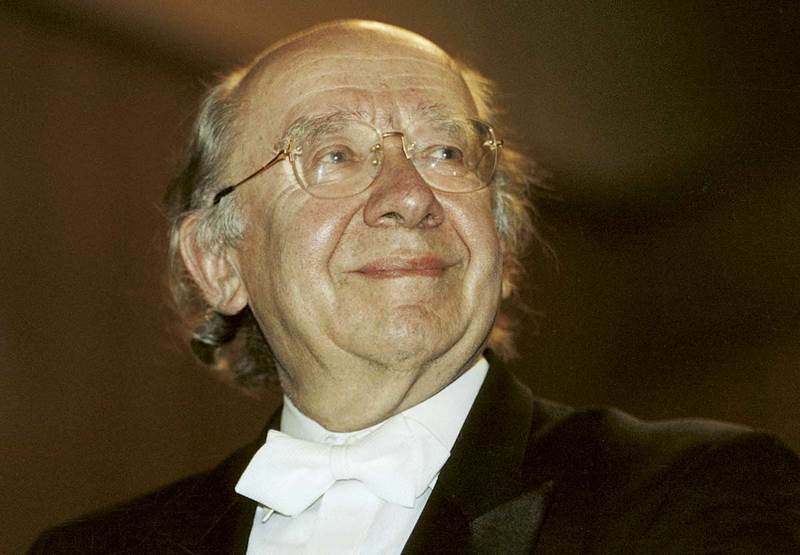 He conducted more than 6000 concerts, many in collaboration with the Bayerischer Rundfunk, including premieres. His compositions include works of all genres except opera. His Miró, an Entrada for orchestra, premiered at the Gasteig in Munich in 2011, with Christian Thielemann conducting the Münchner Philharmoniker. Now in THE INDISPENSABLE COMPOSERS, Tommasini offers his own personal guide to the canon--and what greatness really means in classical music. What does it mean to be canonical now? Who gets to say? And do we have enough perspective on the 20th century to even begin assessing it? To make his case, Tommasini draws on elements of biography, the anxiety of influence, the composer's relationships with colleagues, and shifting attitudes toward a composer's work over time. Because he has spent his life contemplating these titans, Tommasini shares impressions from performances he has heard or given or moments when his own biography proves revealing. Oliver Knussen was a British composer and conductor. Though Knussen began composing at about the age of six,; an ITV programme about his father's work with the London Symphony Orchestra prompted the commissioning for his first symphony (1966–1967). Aged 15, Knussen stepped in to conduct his symphony's première at the Royal Festival Hall, London, on 7 April 1968, after István Kertész fell ill. After his debut, Daniel Barenboim asked him to conduct the work's first two movements in New York a week later. In this work and his Concerto for Orchestra (1968–1970), he had quickly and fluently absorbed the influences of modernist composers Britten and Berg as well as many mid-century (largely American) symphonists, while displaying an unusual flair for pacing and orchestration. 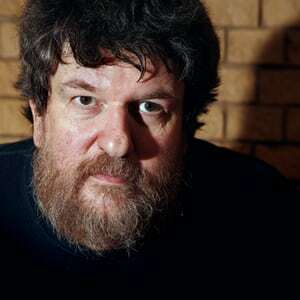 It was as early as the Second Symphony (1970–1971), in the words of Julian Anderson, that "Knussen's compositional personality abruptly appeared, fully formed". He was awarded CBE in the 1994 Birthday Honours. Knussen was principal guest conductor of The Hague's Het Residentie Orkest (Residentie Orchestra) between 1992 and 1996, the Aldeburgh Festival's co-artistic director between 1983 and 1998 and the London Sinfonietta's music director between 1998 and 2002 – and became that ensemble's conductor laureate. In 2005 Knussen was the music director of the Ojai Music Festival. From September 2006, Knussen was artist-in-association to the Birmingham Contemporary Music Group, and from 2009 to the BBC Symphony Orchestra. His major works from the 1980s were his two children's operas, Where the Wild Things Are and Higglety Pigglety Pop!, both libretti by Maurice Sendak. 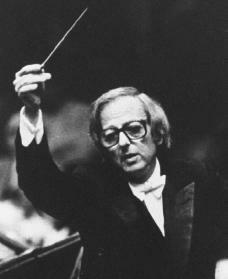 Conductor Gennady Rozhdestvensky was born in Moscow. His parents were the noted conductor and pedagogue Nikolai Anosov and soprano Natalya Rozhdestvenskaya. 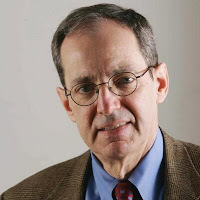 His given name was Gennady Nikolayevich Anosov, but he adopted his mother’s maiden name in its masculine form for his professional career so as to avoid the appearance of nepotism. His younger brother, the painter P.N. Anosov, retained their father's name. He studied conducting with his father at the Moscow Conservatory and piano with Lev Oborin. Already known for having conducted Tchaikovsky's The Nutcracker ballet at the Bolshoi Theatre at the age of 20, he quickly established his reputation. He premiered many works of Soviet composers, including Edison Denisov's Le soleil des Incas (Sun of the Incas) (1964), as well as giving the Russian premiere of Benjamin Britten's A Midsummer Night's Dream and the Western premiere of Dmitri Shostakovich's Fourth Symphony at the 1962 Edinburgh Festival. He became general artistic director of the Bolshoi Theatre in 2000, and in 2001 conducted the world premiere of the original version of Sergei Prokofiev's opera The Gambler. Lyra McKee - Murdered journalist; died covering Northern Ireland riot. Via the BBC.